Philippians 4:5 Sunday Service / Staying gentle towards opposition is essential to standing firm against opposition. Philippians 2:19-24 Sunday Service / Follow Godly examples and so become like our Lord Jesus Christ. 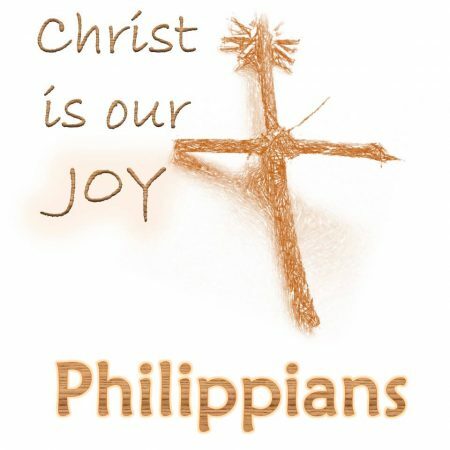 Philippians Sunday Service / We need the big picture context to understand the details of a passage. Philippians 2:7 Sunday Service / We are called to have the humble-mindedness of Christ conforming us to follow His humble-steps.